South Africa is rich in culture, wildlife, and incomparable natural beauty. 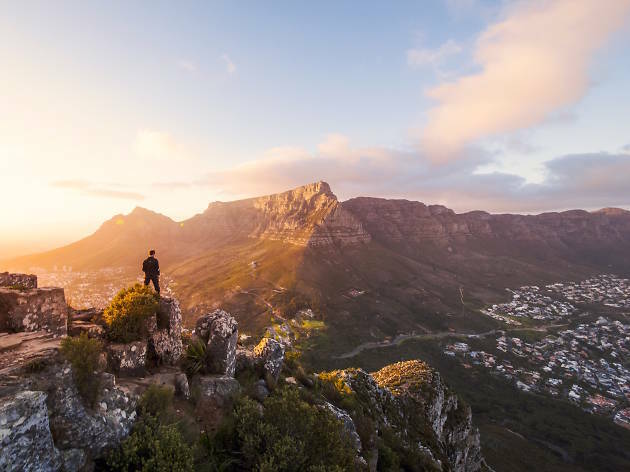 With daily flights from the US to South Africa with South African Airways’ nonstop service from New York-JFK and Delta Airlines’ nonstop service from Atlanta, getting there is easy; the hard part is deciding how to spend your time there. Will you go on a safari? Trace the footsteps of Nelson Mandela in the year of his centenary? 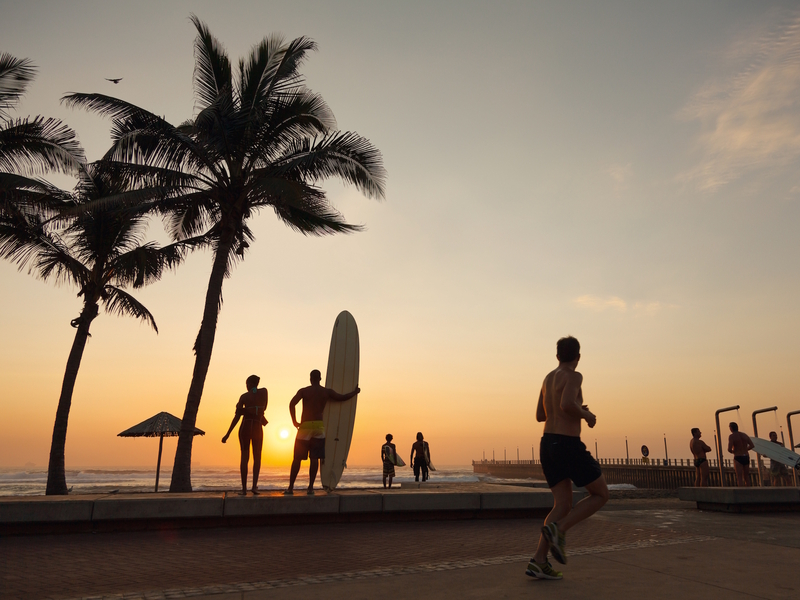 Soak up some sun on a beach in Durban? Then there are the endless opportunities to drink wine, explore canyons or share a beachside view with penguins. South Africa is magnificent year-round but there’s never been a better time to visit than right now. Start planning your South African adventure today. 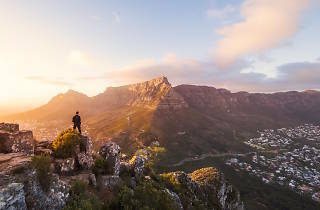 There’s a reason why Table Mountain is considered a must-visit for any traveler spending time in Cape Town. Quite simply, there’s nowhere like it on Earth. 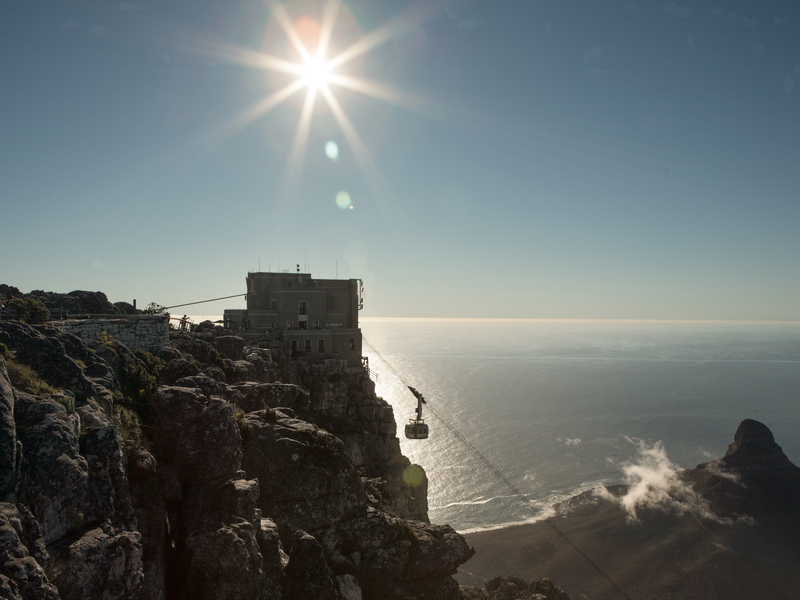 The mountain’s distinctive flat top towers over Cape Town, and is best reached by the Table Mountain cableway. Soar to the summit while drinking in breathtaking 360-degree views of the Cape Peninsula, from glittering blue ocean to rugged and raw gorges and crags. Depending on the weather, you could be surrounded by crisp clear sky or a cloth of clouds dripping off the sides of the mountain—both equally beautiful. Once you’re at the top, choose one of three paths and soak up the dazzling array of blooming flowers and sweeping vistas. 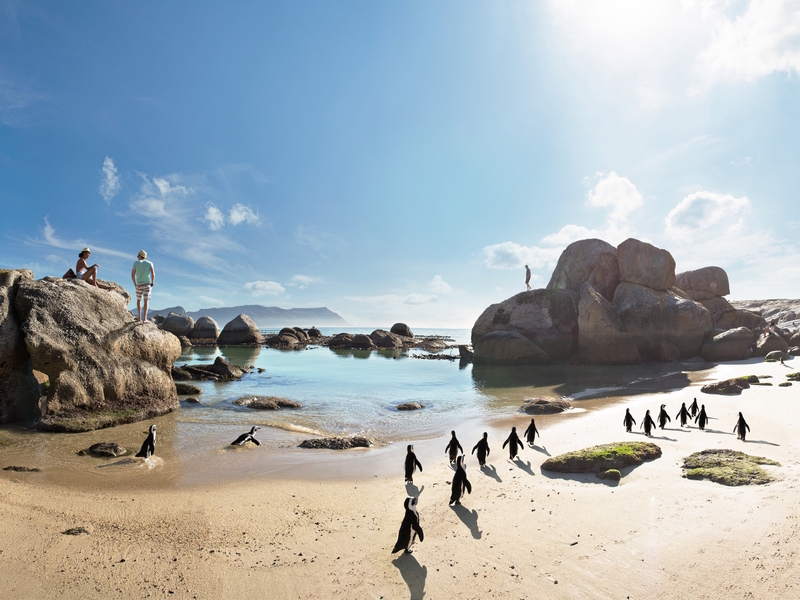 The endangered African Penguins of beautiful Boulders Beach are always impeccably attired, and conservation efforts have the colony thriving and growing. Watch the birds from wheelchair-friendly boardwalks, or get a cozier view at Foxy Beach. Swim in the bay’s clear waters (which are naturally sheltered from wind and waves, and safe for swimmers of all ages and abilities) climb boulders, and explore rock pools. If you’re starting in Cape Town, it’s an easy, affordable trip by private or public transport. While South Africa has wonders galore, spending some time learning about Mandela (or as South Africans often refer to him, Madiba) will change your life. Before the end of apartheid, Madiba spent 27 years in prison; 18 of them on Robben Island. 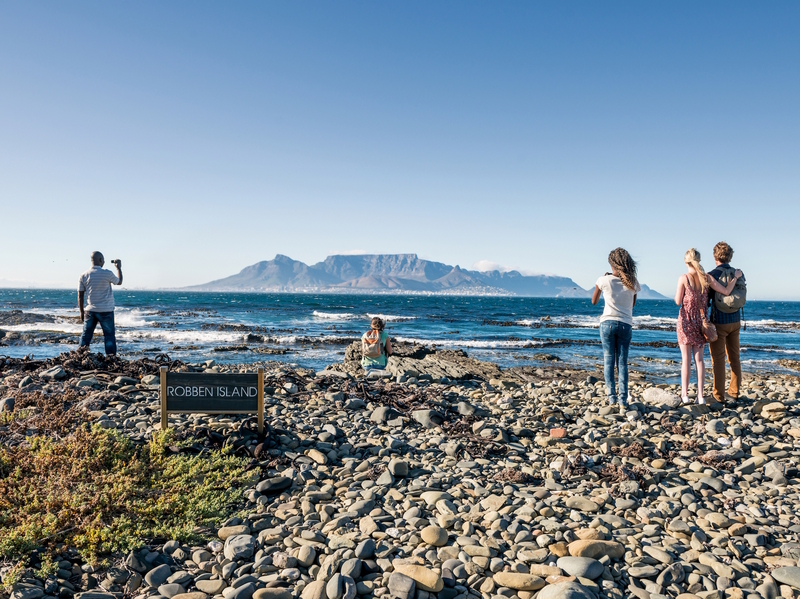 A short ferry ride from Cape Town, the island is a UNESCO World Heritage site. The Madiba’s Journey app (available for free download in the app store) includes 100 historic landmarks and sites that influenced Mandela’s life. From the Eastern Cape to Johannesburg to Cape Town and beyond, the app allows users to find Mandela-inspired sites all across South Africa. If the Cape Winelands' 18 official wine routes aren’t enough to tempt you, factor in the two dedicated brandy trails: that gives you 20 roads to liquid beauty. 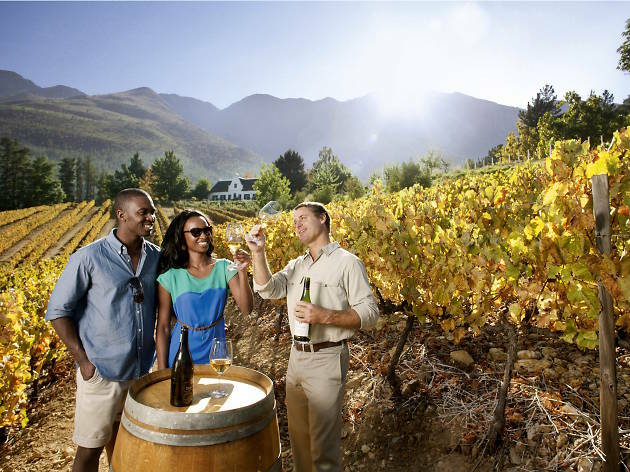 South Africa’s scenic wine trails offer views and history to match the world-renowned wines. Visit the Waterford Estate to raise a glass (or two) of The Jem, their blend that combines a potential 11 varietals into a single wine. For a truly unique wine experience, head to Vergenoegd Wine Estate for their daily Runner Duck Parade (with 1,000+ ducks) and Wine in the Vine Tasting. Wine-lovers aren’t limited to the Cape; there are wineries in KwaZulu-Natal, Gauteng, and the Free State. 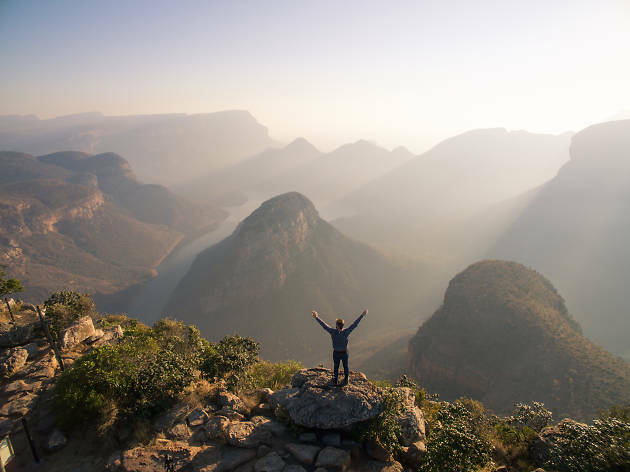 The South African province Mpumalanga is the Zulu name for ‘the place of the rising sun’. Mpulmalanga is renowned for its geological diversity and unvarnished natural beauty, including the world’s third largest canyon: Blyde River, a marvel of subtropical foliage and abundant wildlife. The canyon’s path offers stunning views over the half-mile drop to the riverbed. While you’re there, make sure you hike to God’s Window, discover the Bourke’s Luck Potholes (where millions of years of moving water have carved drama into stone) and join a group and go kloofing (descend a ravine wall). Adventure enthusiasts can also get involved in white-water rafting, horse-riding, or even hot air balloon trips, which offer inspiring views of one of the world’s deepest natural wonders. South Africa’s third-largest city is famous for its beaches and the warm Indian Ocean. Revel in views from the Moses Mabhida Skycar, soak in art at the Phansi Museum, follow history at the Mahatma Gandhi Settlement, and make sure you don’t leave without trying bunny chow. With its bread-as-bowl service, bunny chow was born during apartheid, to serve those who couldn’t eat in restaurants. Order by size (quarter or half) and filling (mutton, prawn, chip or cheese) and get messy; bunny chow is eaten with the hands. Once you’ve had your fill, nature’s a quick trip away. Visit the Oribi Gorge Nature Reserve and birdwatch, cross the gorge on a zip-line, or go on safari at the nearby Phinda Private Game Reserve. Soweto is just a short drive from Johannesburg, but its history, food, culture, and warm South African welcome really make the township come alive. Start your walk at Walter Sisulu Square, where South Africa's Freedom Charter (which helped to shape the country's constitution) was signed in 1955. Visit the Hector Pieterson Memorial and Museum, where the Soweto uprising took place in 1976. 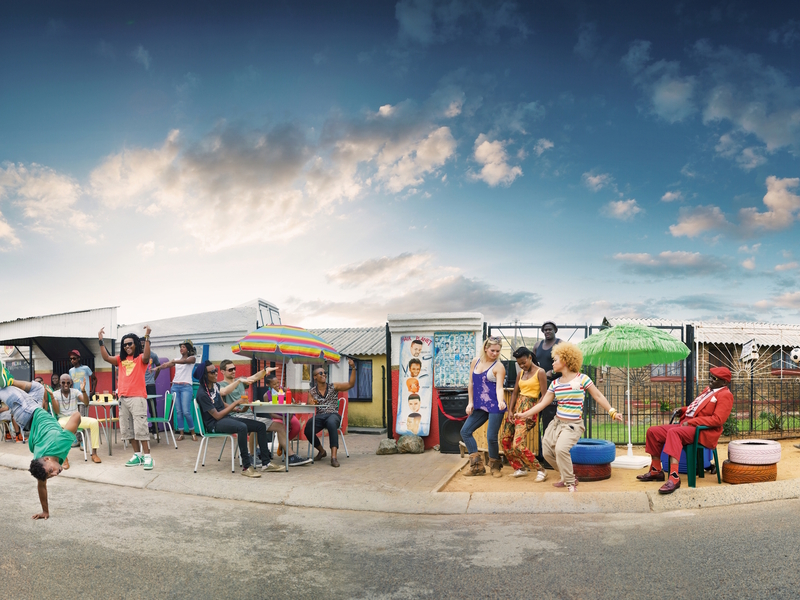 Take a food break on Vilakazi Street, home to Nobel Peace Prize winners Nelson Mandela and Desmond Tutu. On the last Sunday of a month, catch Seven Colours at the Soweto Theatre, where local vendors make traditional food and DJs spin smooth jazz.